The Penn State Turfgrass Program and The Pennsylvania Turfgrass Council (PTC) received sad news last week that one of our strongest supporters and good friend, Barry Grote, passed away following a long battle with cancer. After attending Penn State as a student in the turfgrass program, Barry worked for over 30 years as a golf course superintendent, and as a distributor of golf course products in Pittsburgh area. He was elected to the PTC Board of Directors in the 1990s, and eventually served as an officer and President. Barry was an active member of the Western PA Turfgrass Conference and Trade Show Planning Committee, and helped with organizing golf tournaments to raise funds for Penn State’s Turfrass Program. Those of us in the Turf Program and the PTC are greatly indebted to Barry for all his hard work and support for our education and research efforts. 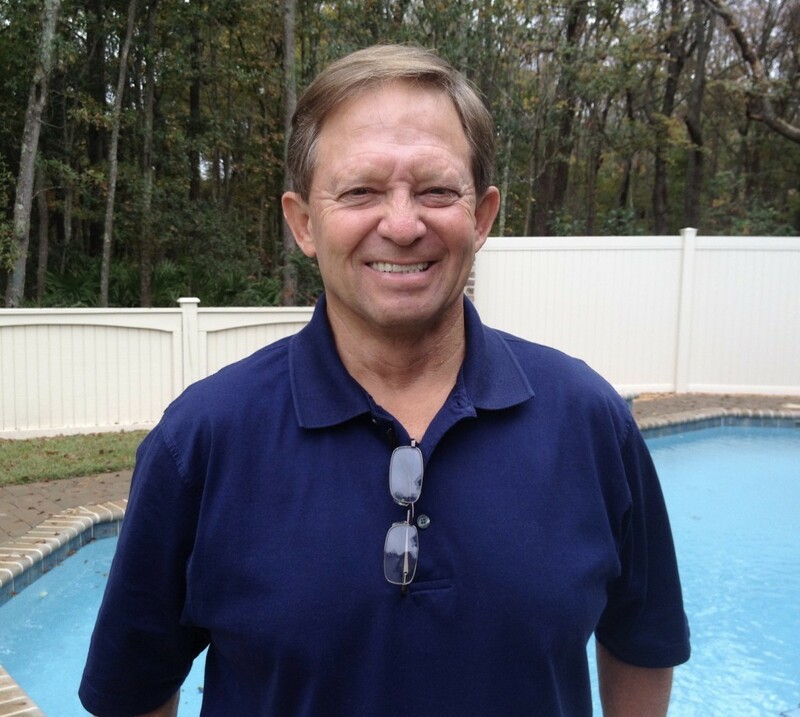 We will miss his cheerful nature, friendship, and dedication to the turfgrass industry. Barry is survived by Martha, his wife of 43 years; his two sons, Bret and Eric (Gillian); as well as his granddaughters, Addison and Finley. Barry leaves behind six siblings and their spouses, Judy and John Eckhart, Maryam and Ev Young, Sandy and Ron Grote, Mary and Bill Grote, Maureen and Jon Grote, and Sharon and Rick Grote. Barry loved all types of sports, and especially golf and soccer. He became a volunteer soccer coach when his sons were young and grew to love the game. In lieu of flowers, donations can be made to St. Francis by the Sea Catholic Church or Hospice Care of the Lowcountry in Barry’s name.